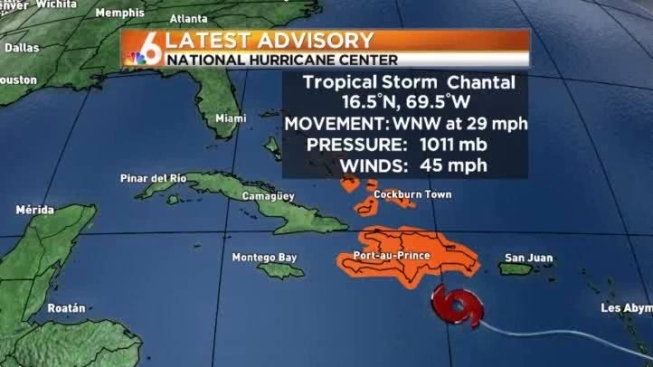 Chantal has degenerated into a tropical wave on Wednesday but could still produce heavy rains and gusty winds, according to the National Hurricane Center in Miami. As of 5 p.m., Chantal's maximum sustained winds remained at 45 mph as it moved west at 23 mph. It was located about 230 miles east-southeast of Kingston, Jamaica and 260 miles south of the eastern tip of Cuba. 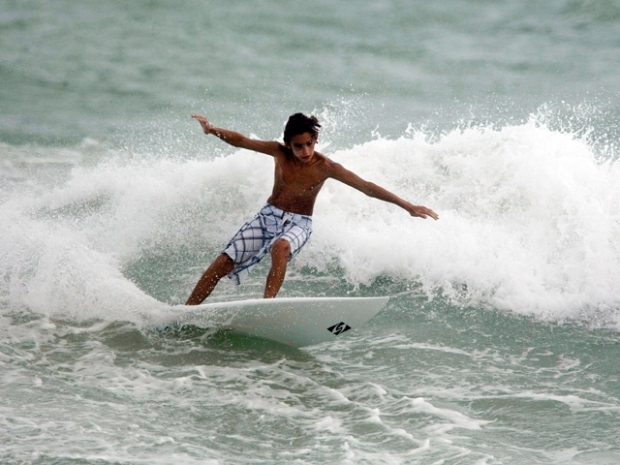 The remnants of Chantal were expected to spread over Jamaica and eastern Cuba Wednesday night and Thursday. It will move into the northwestern Bahamas and over or near Florida by Friday. There were no tropical storm warning or watches in effect, but people in eastern Cuba, Jamaica and the Bahamas should monitor its progress.